The snow is finally melting here in Colorado as the wild flowers start to awaken and the foothills erupt in a deep green. 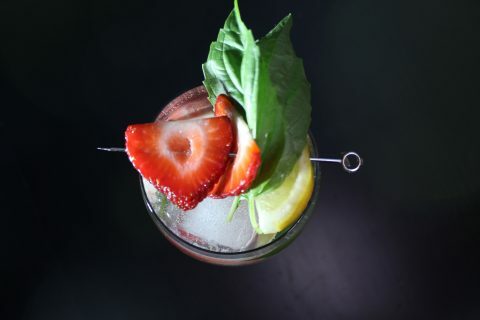 Light, flavorful, and lively spring cocktails are among my favorites of any season and a great whisky has to be my favorite liquor to use as the base. 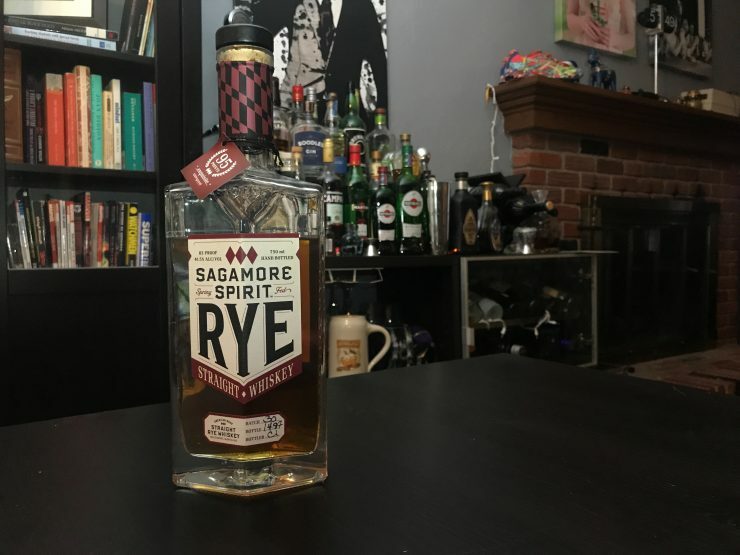 I was lucky enough to pick up some of Sagamore Spirit’s Rye Whiskey and it served as the perfect base of a bright and light Black-Eyed Rye. On its own this Whiskey is a classic all-Americana Rye that warms the soul while being accessible and extremely drinkable. The nose represents the whiskey well; it is extremely balanced in that it does not hit the nose hard at all, rather it slowly seeps in and surprises you with vanilla and cinnamon notes with subtle earthy undertones. The palate is exactly what the nose hints at; extremely balanced in a way many ryes are not. You are met with mild molasses inspired sweetness up front and finishes clean with subtle hints of spice and complexity. 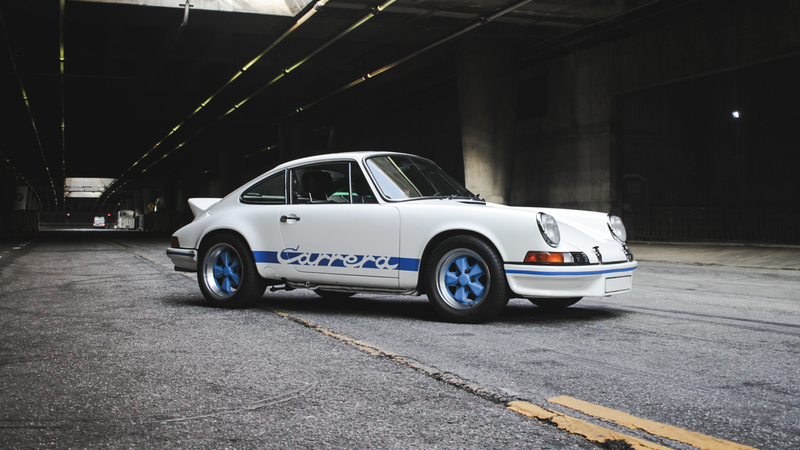 When consumed neat or on the rocks it splashes against your stomach immediately warming you from the inside out. 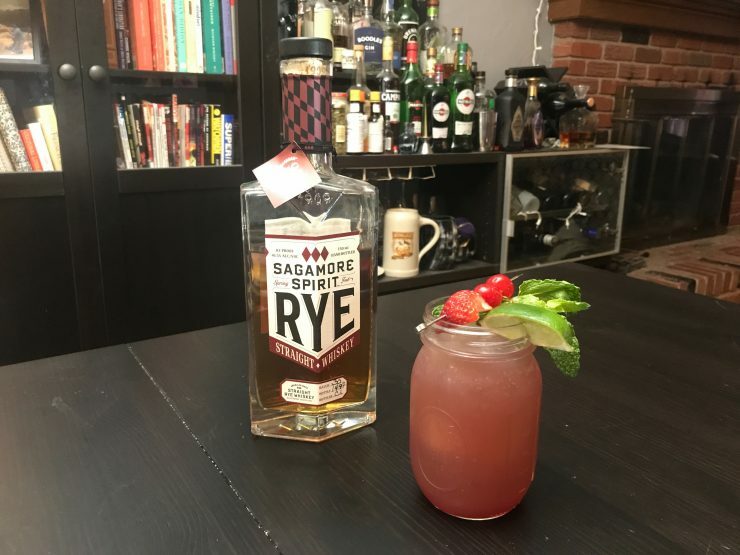 Where Sagamore Spirit’s Rye really soars is as part of a complex yet well balanced spring cocktail. Stir the whiskey, lime juice, and simple syrup in an ice filled shaker and strain in to a cocktail glass, top with Ginger Beer. 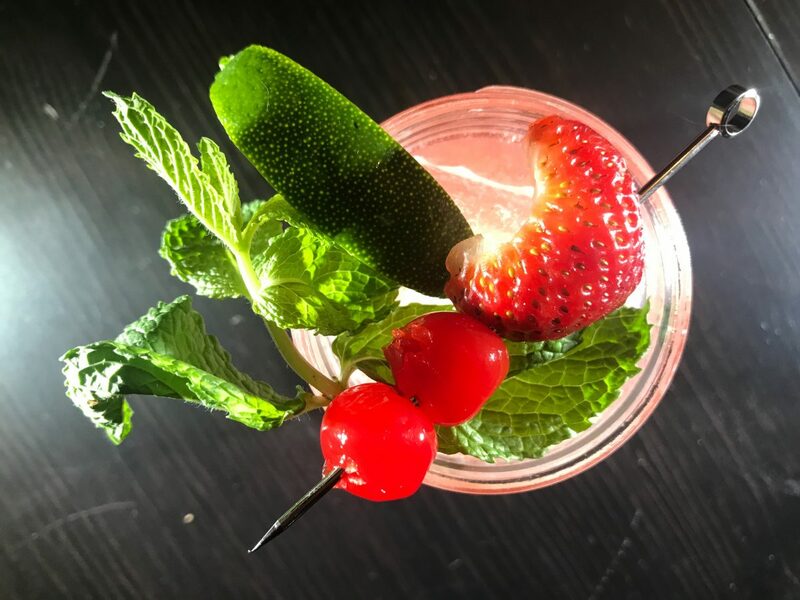 Garnish with a mint sprig and ideally a couple of fresh blackberries, I had to use cherries and a strawberry since blackberries are not in season yet here in Colorado. The resulting cocktail is perfectly balanced yet surprisingly complex. The blackberry simple syrup adds a hint of sweetness without being overpowering or sticky in any way. 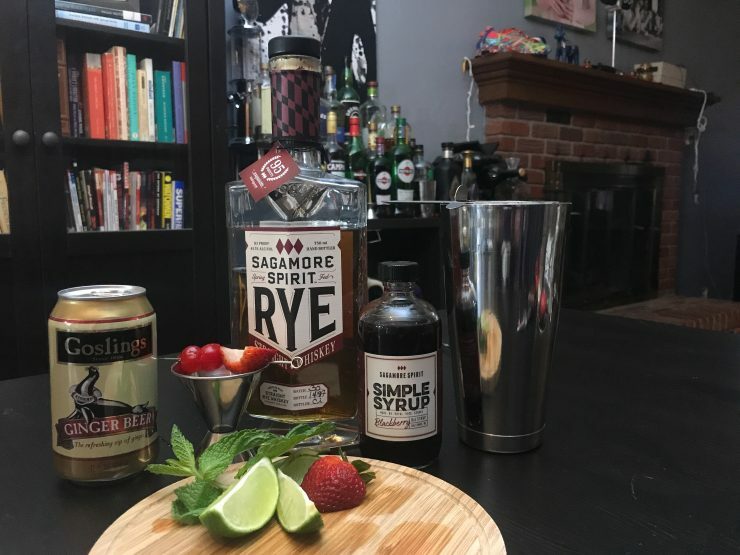 The ginger beer and mint give a spiciness that really opens up and lets you enjoy the Rye Whiskey. This has to be the perfect drink for enjoying on the porch as the warm spring night envelopes you.